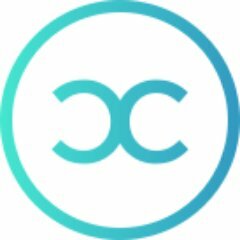 CoinCircle is looking for a unique Controller with paralegal, accounting and business experience. The ideal candidate will have direct experience working with high growth startups in the Fintech space. 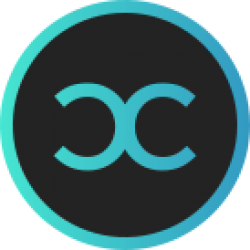 We are looking for the perfect mix; part accountant, part paralegal, amateur technologist, and 100% focused on maximizing financial return and growth in one of the most exciting sectors in the finance industry today: cryptocurrency and blockchain. We want someone who is equally as excited about the innovation cryptocurrency enables the in accounting and regulatory spaces, as our product team is about building great Fintech software. This is a role with high growth potential that could lead to a potential CFO role for the right candidate that proves themselves as we continue to grow over time.